Gold, brothels, rocks and walks. 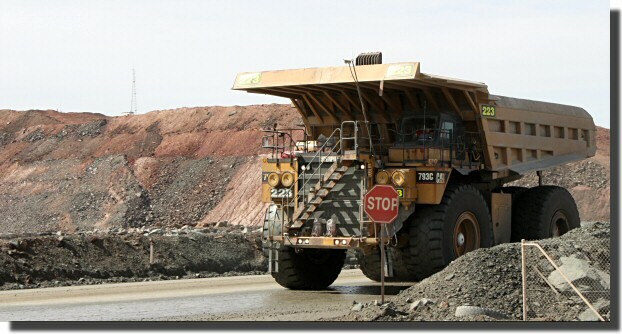 Below is a very big hole in the ground at Kalgoorlie. 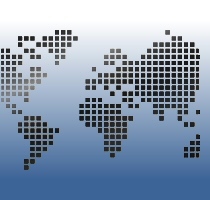 It is several kilometers long and produces over 1,000,000 of gold every day*. * There has been an earthquake since we were there and all operations are currently suspended. Kalgoorlie used to be a gold-rush town with many brothels (all of them were moved to Hay street about 100 years ago). Below is the only original one left that is still operating. 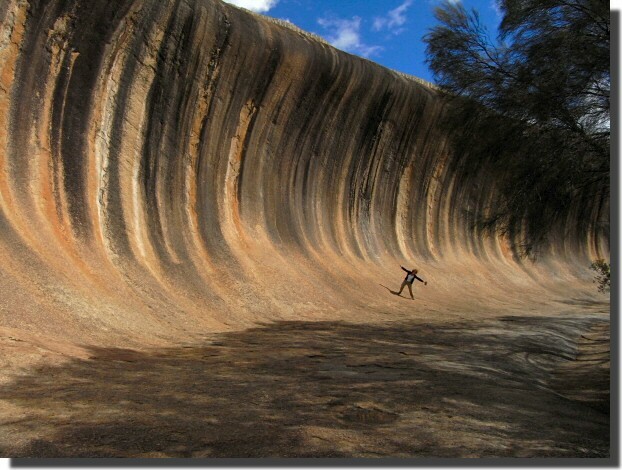 One of the iconic sights of Western Australia is Wave Rock. The guide book says " see if you can resist the temptation to adopt a surfing pose ". Michele failed! Numbats are real animals (not insults). 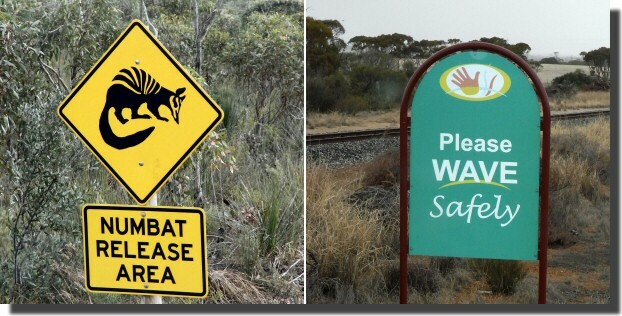 Australians are very sociable, but take Health and Safety very seriously. 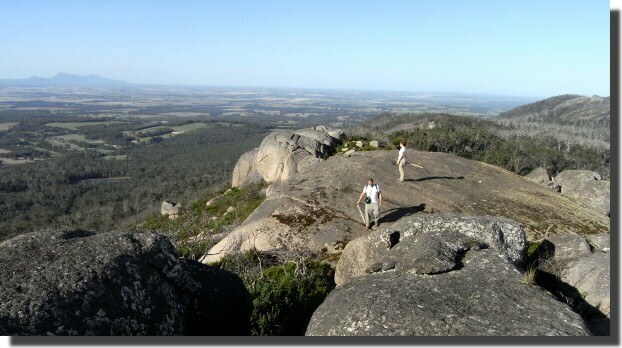 Poongurup National Park, though small, is very beautiful with lots of great walks (and great company!). We are now camped on the beach at a beautiful "white sand" camp site, that is so near perfect I'm not going to say where it is.